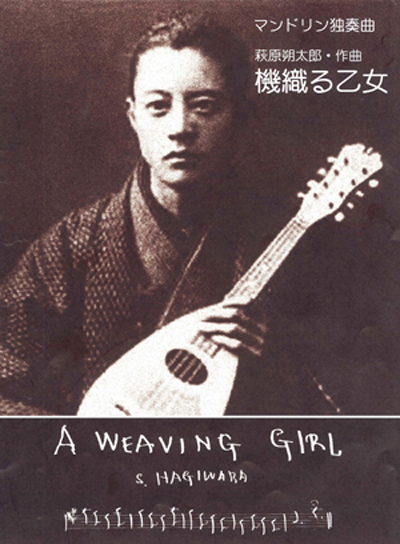 A piece for mandolin solo by the well-known poet, Sakutaro Hagiwara. A fine work which also has much historical value. Includes a facsimile of the original manuscript.